Specialty engineering services companies are attracting strong interest from private equity investors. Watch as Huron Capital and Plante Moran discuss the challenges and opportunities of this fragmented market. Demand for specialty engineering services is attracting strong interest from private equity firms. Funds are attracted to the industry, in part, because of the consistent drivers of demand. Strict building codes require regular renovations and upgrades to fire systems, which create a steady stream of revenue for the companies that serve these needs. Meanwhile, property owners are increasingly investing in technology that can improve energy efficiency. 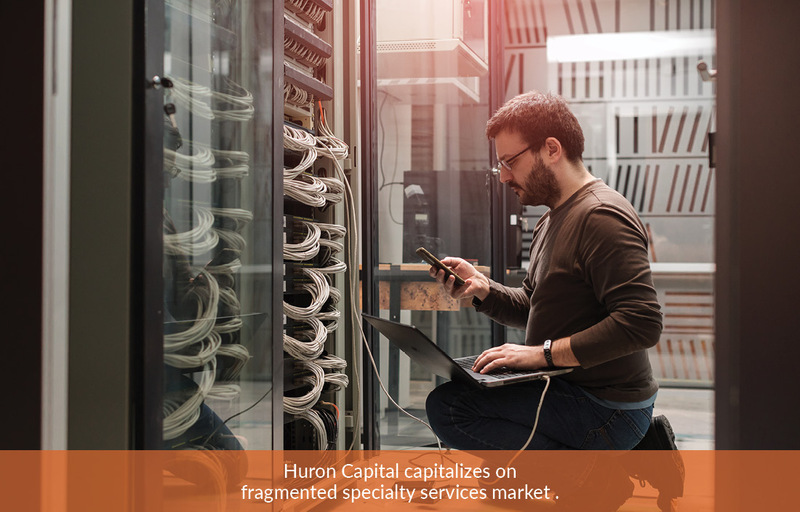 In an effort to capitalize on the opportunity, Detroit-based Huron Capital Partners has taken a buy-and-build approach, investing in smaller companies within specialty niches. But investors need to be aware of the challenges in this fragmented market. Watch our video. Then read more at ACG Global Middle Market Growth.